With the end of January now in sight and Easter slowly heaving into view, now is the perfect time to start planning ahead for your spring break. 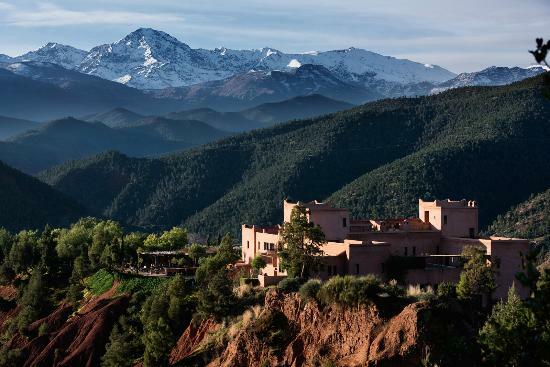 And what better way to spend your holiday than out in the fresh, invigorating mountain air, indulging in some incredible skiing, and immersing yourself in the breathtaking landscapes? 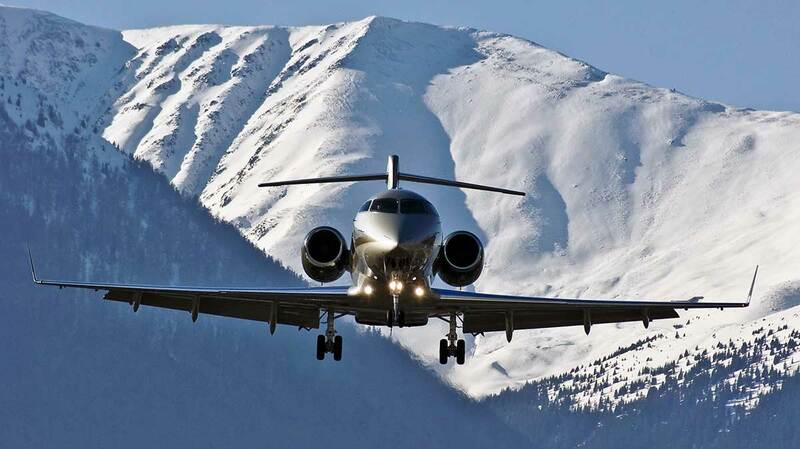 Europe’s best ski resorts are all easily reached by private jet, with smaller airports such as Sion (Switzerland), Chambery (France) and Lugano (Italy) offering far quicker access to your favourite pistes than the larger international airports servicing scheduled flights. 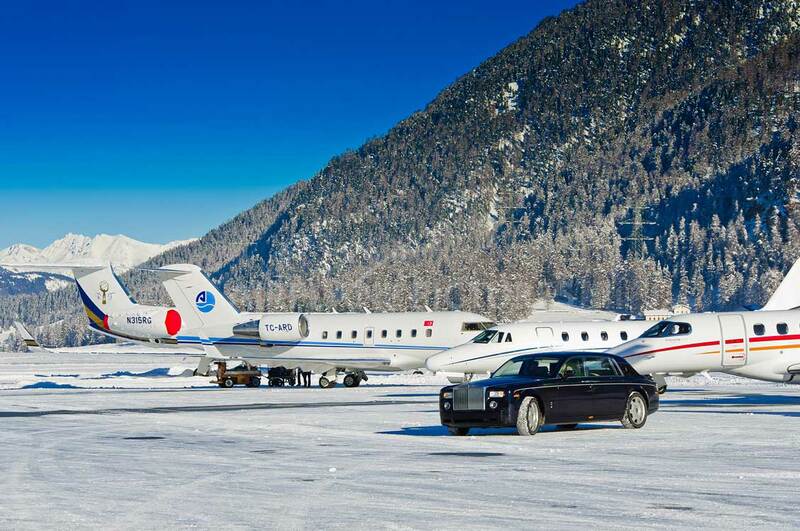 Travelling to the Alps by private jet is a transformative experience. Gone are the days of enduring crowded airports, queues, delays, and lost luggage or equipment. Gone are the anti-social departure times at the crack of dawn. Gone are the lengthy and time consuming transfers at the other end. The beauty of flying privately is that everything is done to your own schedule, allowing you to spend more time doing the things that matter to you – whether that’s time with the family, time in the office, or enjoying more time on the slopes. Smaller, private aircraft offer far greater access to a wider range of airports than their larger scheduled cousins, often simply because these airports are too small to handle the larger aircraft operated by commercial operators. In practical terms, the result is that you will touch down far closer to your final destination, shortening dramatically the amount of time spent transferring to your chosen ski resort. For example, by flying in to Sion Airport in Switzerland rather than Geneva, up to 75 minutes are shaved off the average transfer time to Verbier, one of the most popular destinations amongst our clients at this time of year. And with total flexibility on your departure time and dates, you have complete freedom to enjoy your holiday precisely as you wish, and exactly as it should be. For any charter enquiries you may have please get in touch.